Start a postive new life path with Johnson Law. 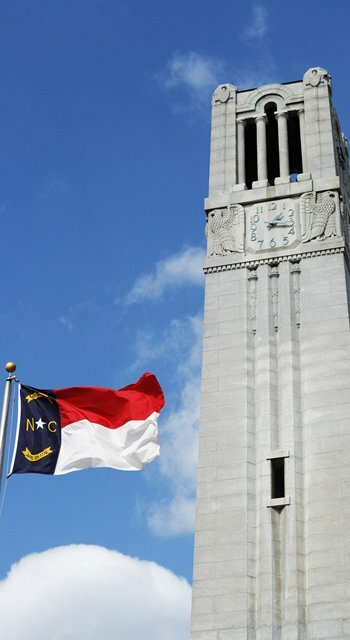 Johnson Law serves the people of Raleigh North Carolina, and surrounding areas. Johnson Law is an experienced family law of lawyers to help you in your family law case. Johnson Law is an established family law office that focuses on family law. We have years of experience practicing family law, and we strive at success for our clients. We are dedicated to creating an individualized plan to get you the results you deserve. No two cases are identical, and that is why we tailor our cases individually for each client. 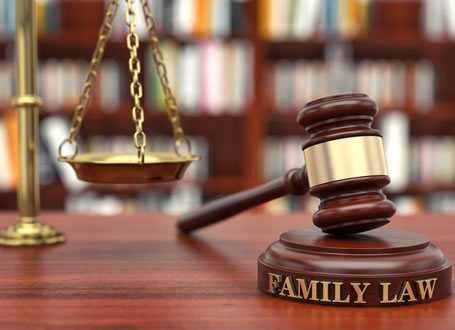 Family Law is what we focus on at Johnson Law. We make a strategic plan for your family law case. We are a exceperienced family law firm.